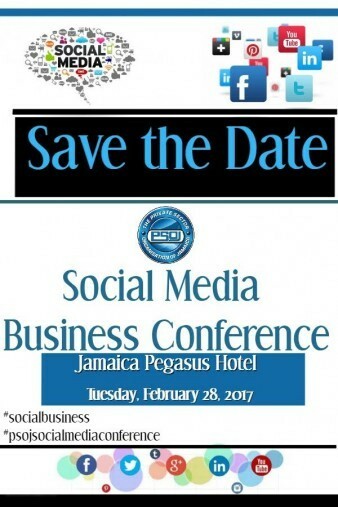 The Private Sector Organisation of Jamaica will host this 1 day conference at the Jamaica Pegasus Hotel. Social Media is an economical way to reach your target market and increase brand awareness in the local and international market. Social media is an inexpensive way for any business to survive in this technological and competitive world.